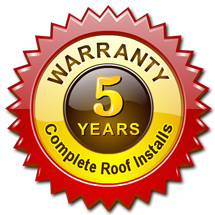 5280 Roofing LLC is proud to be the Denver metro and Colorado Front Range area’s full-service Roofing and Roof Repair company. We provide residential, commercial and industrial customers throughout the Denver metro area, the Colorado Front Range, and southeastern Wyoming with a complete line of Roofing and Exterior Remodeling services to fit their needs, taste, and budget. We will never try to sell you something you do not need, and we will work hard to help you understand and select the best options for your home or business. 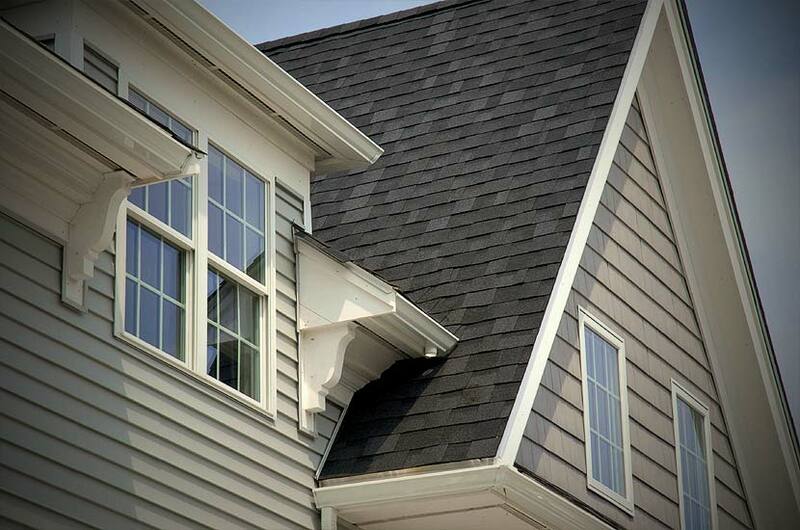 Our professional roofers have many years of roofing experience in the Denver area. We specialize in all types of roofing services, from Roof Repairs to Roof Replacement, Roof Inspections, and all aspects of Homeowner’s Insurance Claims. 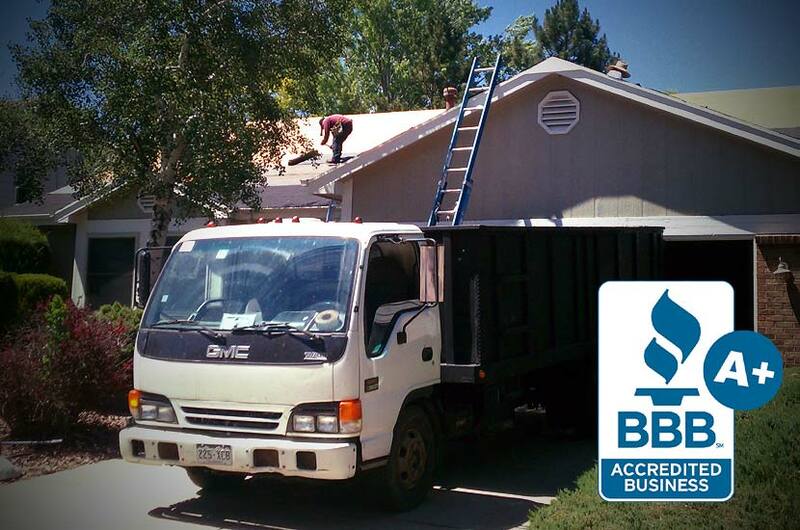 No roofing job is too large for Denver’s #1 roofing experts. Commercial roofing costs can skyrocket if not handled by a professional roofing company with the right knowledge and experience. Let us help you protect your business and your bottom line. 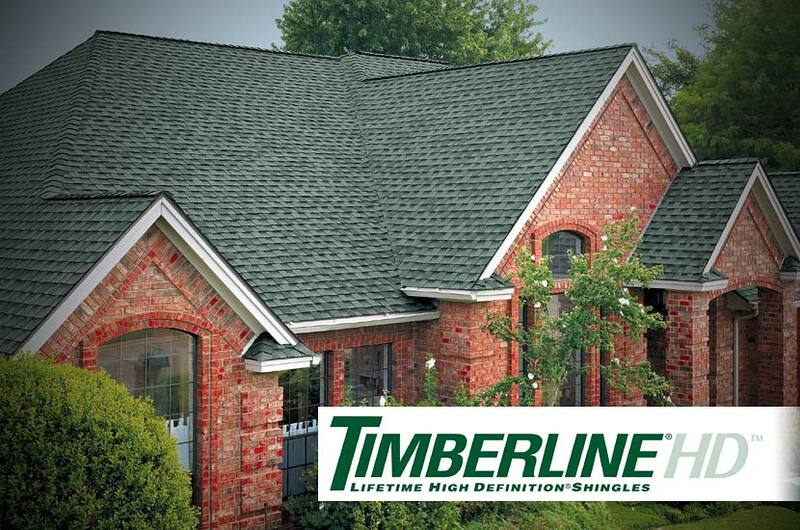 Our expertise extends beyond roofing. We provide a variety of exterior remodeling and home improvement services to enhance your home’s beauty and increase its value. Now you can have all of your exterior projects performed by a company you can trust. 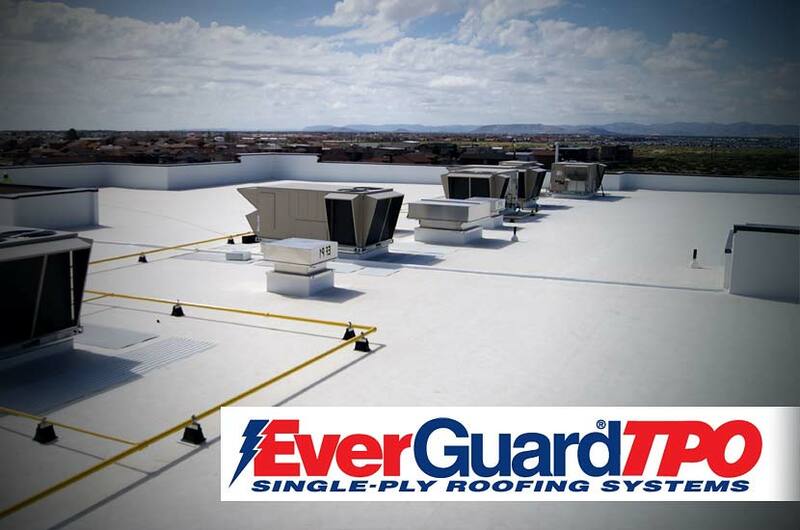 Our goal is to be a trusted contractor you can turn to with questions and concerns, as well as providing thorough follow-up service when needed. From initial estimate, to project completion, and down the road – we don’t just work for you, we work with you! Yelp review by Chelsea T.
5280 Roofing LLC provides unmatched excellence in service and workmanship to home and business owners throughout the Denver, CO metro area, including: Aurora, CO – Arvada, CO – Brighton, CO – Castle Rock, CO – Centennial, CO – Elizabeth, CO – Franktown, CO – Highlands Ranch, CO – Lakewood, CO – Littleton, CO – and Parker CO. Our service area also extends to the Colorado Front Range region as far south as Colorado Springs, CO and Pueblo, CO, as well as northern Colorado areas of Boulder, CO – Loveland, CO – Longmont, CO – Greeley, CO – Fort Collins, CO. Our services are also available to Wyoming home and business owners in the Laramie County/Cheyenne, Wyoming area. 5280 Roofing LLC provides a wide range of residential and commercial roofing services to the Denver metro area, the Colorado Front Range, and southeastern Wyoming, including Roof Repairs, Roof Replacement, Re-Roofing, and Roof Inspections. 5280 Roofing LLC also offers a variety of exterior remodeling and home improvement services to the Denver metro area and the Colorado Front Range region, including Siding, Replacement Windows, Gutters, and Exterior Painting.